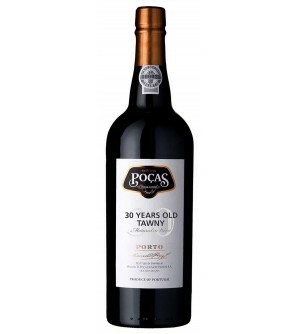 Poças There are 38 products. 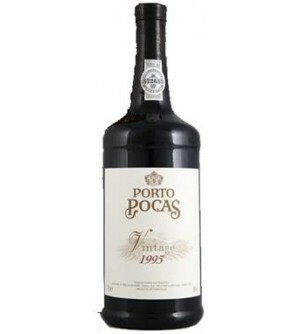 Poças is already known for the excellent Old Ports, Vintages or LBV and Vintage 1991 does not escape the rule. 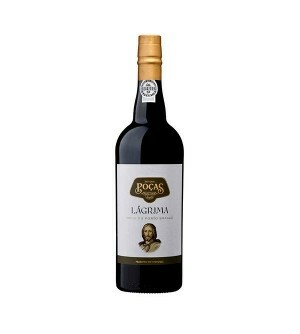 A fabulous Vintage Port made in a fabulous year. With almost 30 years. Poças is already known for the excellent Old Ports, Vintages or LBV and Vintage 1995 does not escape the rule. 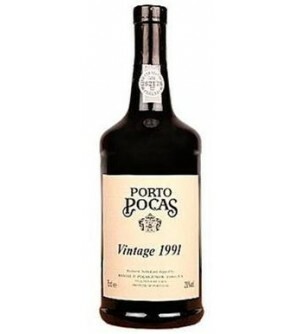 A fabulous Vintage Port made in a fabulous year. With almost 23 years. 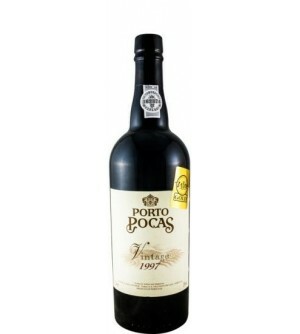 Poças is already known for the excellent Old Ports, Vintages or LBV and Vintage 1997 does not escape the rule. 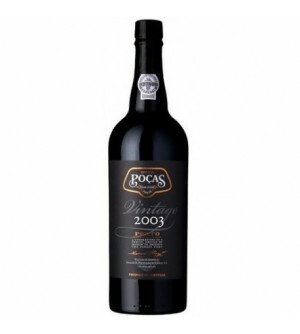 A fabulous Vintage Port made in a fabulous year. 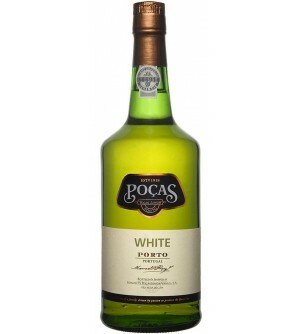 With almost 21 years. 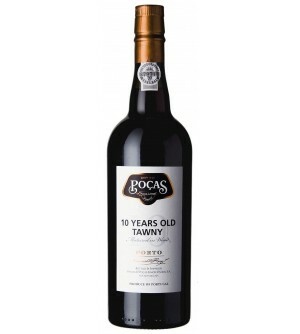 Poças is already known for the excellent Old Ports, Vintages, LBV, Tawny, Ruby, White, Dry White, Lágrima, Reserve or Special Reserve and Special Reserve does not escape the rule. 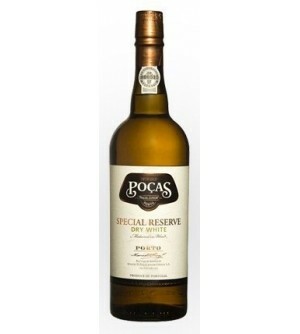 A fabulous Special Reserve Dry White Port.